I don’t have the ability to post video, but here are a couple of pictures of Lauren’s last piano recital. 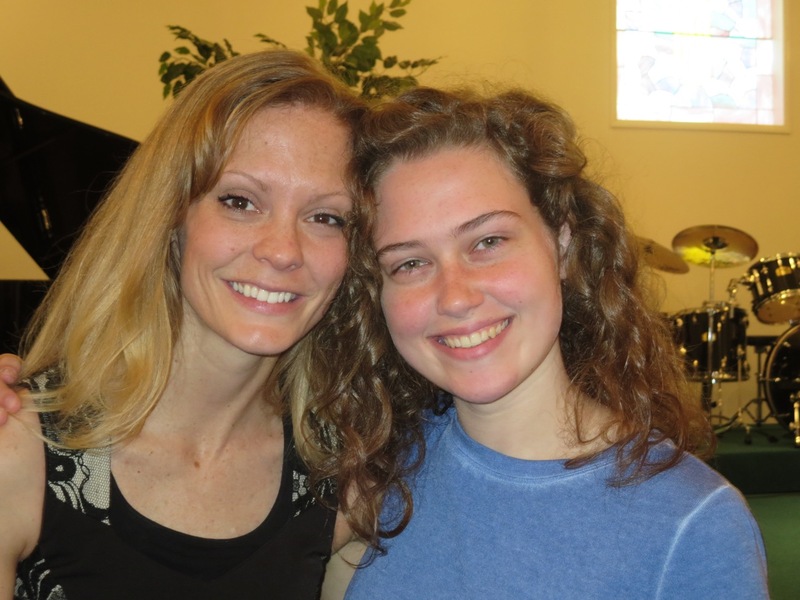 She has had a wonderful teacher for the last few years, and we are thankful for how she has grown in her playing and how she has been willing to use her gifts for others. 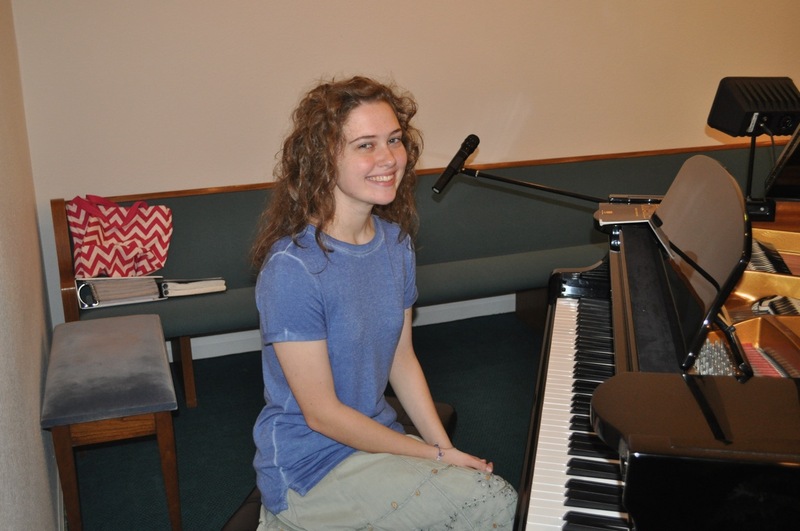 We will miss the sounds of piano in the house when she goes off to college in four months. We’ll have to talk Rebekah into taking up piano again!